Trinity Fire Services demonstrates best practice and a commitment to innovation with its world class service to vessels of all shapes and sizes. 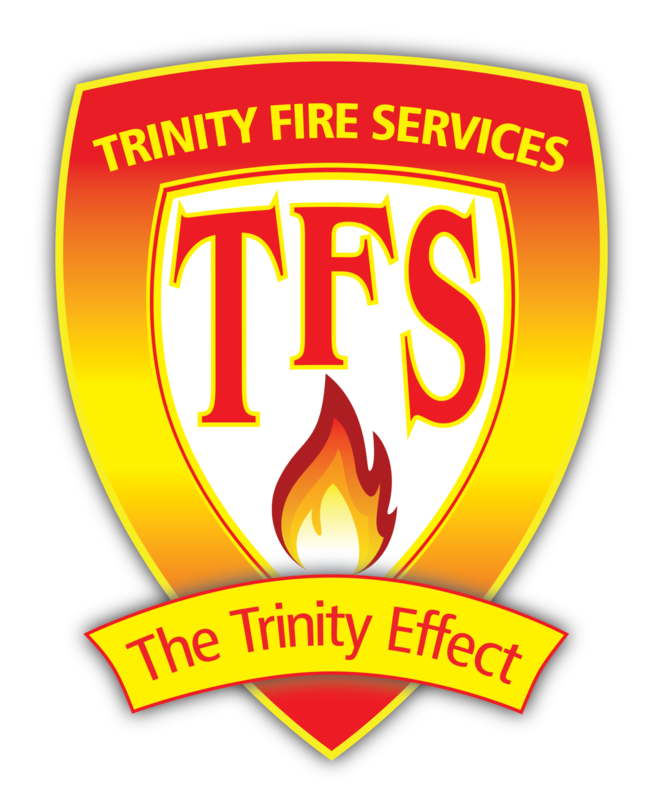 Trinity Fire Services is well experienced in marine fire and safety protection and has been operating within this specialist area for twenty four years. Super Yachts have been serviced since 2002 when they first graced our shores at the local marinas, refit yards, interstate or overseas, with many returning for repeat service. With two branches located in Queensland, Cairns, doorstep to the Great Barrier Reef and Airlie Beach, the heart of the Whitsundays, Trinity Fire Services is able to cater for your vessels fire equipment requirements. 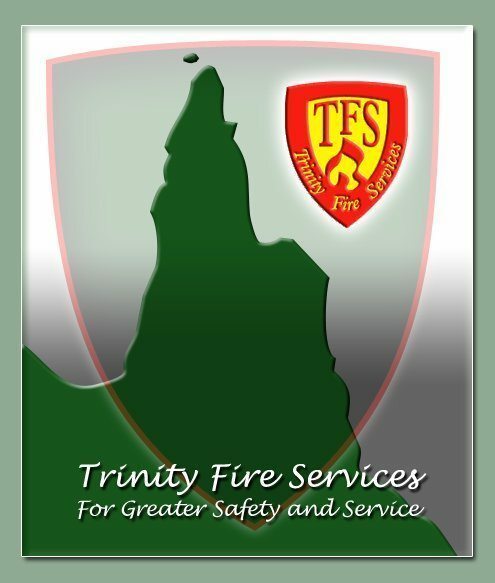 As an independent supplier with access to many and varied suppliers established over 24 years of trading, Trinity Fire Services can offer a number of solutions for any particular problem. Staff regularly undergo training both in Australia and abroad to ensure state of the art service delivery. The company is also the Australian agent for Nobel galley systems, Consilium fire detection systems, BSCO FM200, Novenco Xflow suppression systems and Catef marine suppression and detection systems and motorised fire flaps. Trinity Fire Services demonstrates the essential qualities needed to work effectively within the Superyacht industry; efficient work completed within the vessels schedule, ability to work with the owners or agents, emphasis on always finishing jobs to standard, respect for vessels property, discretion and professional staff and vehicle presentation. From service to refit to new build Trinity Fire Services will ensure your peace of mind on the open sea.